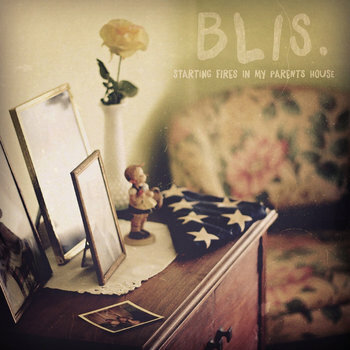 US / THEM Group - Blis. Blis. are touring tSXSW with Glazed this March. Visit sargenthouse.com/blis for more info.